If we want to create our website and make it beautiful, give a style to it, of course, we need to learn CSS. But before that, we need to know HTML well to start Learning CSS. Or if we want to create templates for websites then we need to become a master in CSS. 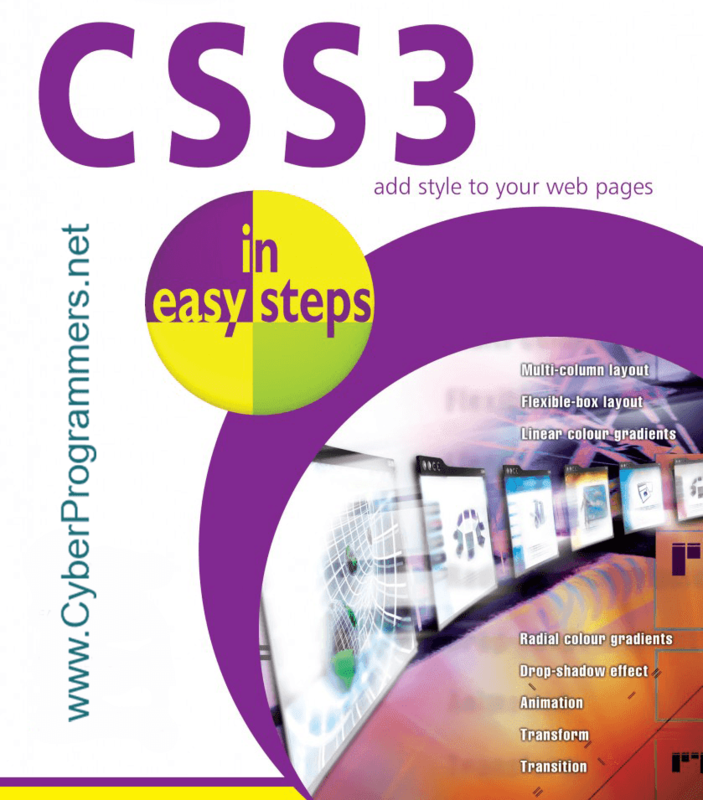 And in this post, I will share CSS eBooks collection download link with you. So you can learn CSS with zero education and become an expert.